On January 4, 2004 in Vancouver, Rachel Davis was shot as she tried to protect a stranger from being beaten. The circumstances of her death have inspired many people across Canada, just as her life inspired her hundreds of friends in the Vancouver skateboarding community. 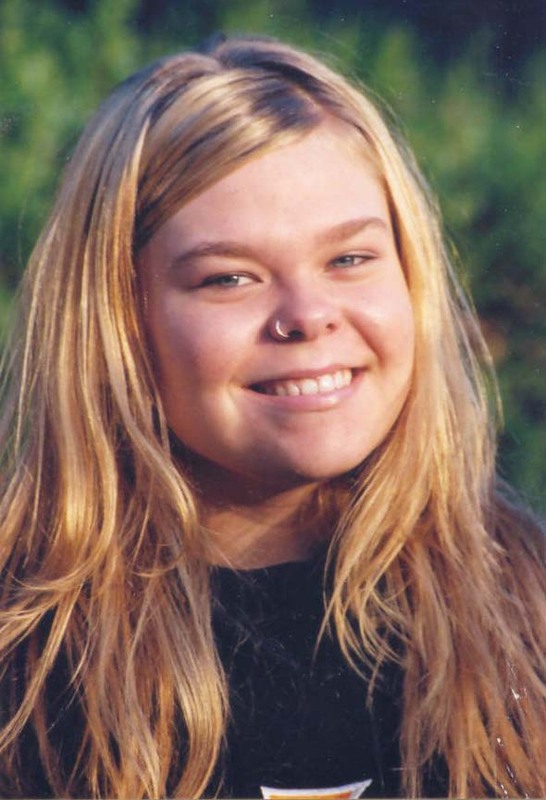 To remember Rachel, her family has created the Rachel Davis Foundation which will present The Rachel Davis Award to honour special qualities of character, campassion, and integrity, by young Canadians entering adulthood or at important transitional points in their lives. The foundation will also support the work of organizations working in the area of childrens' rights, family justice and self-esteem of young women. 303 – 932 Johnson St.